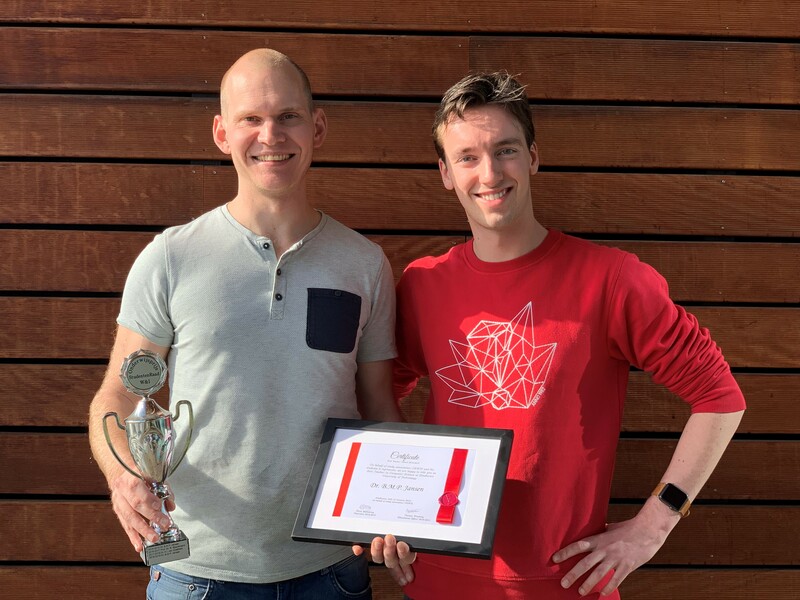 Students have chosen Bart Jansen as Best Teacher in Computer Science for his amazing teaching skills and the outstanding organizational level of his course Algorithms. He explains material very well, motivates students and has a great sense of humor. Even though Algorithms is a hard course, students enjoy Bart his lectures. The Euroean Research Council decided to fund my Starting Grant proposal ''Rigorous Search Space Reduction''. The grant of 1.473.000 euros enables me to lead a research team for 5 years. The goal of the project is to develop preprocessing methods that speed up computations by several orders of magnitude, by reducing the search space of problem-solving algorithms. Further information can be found on the TU/e website. 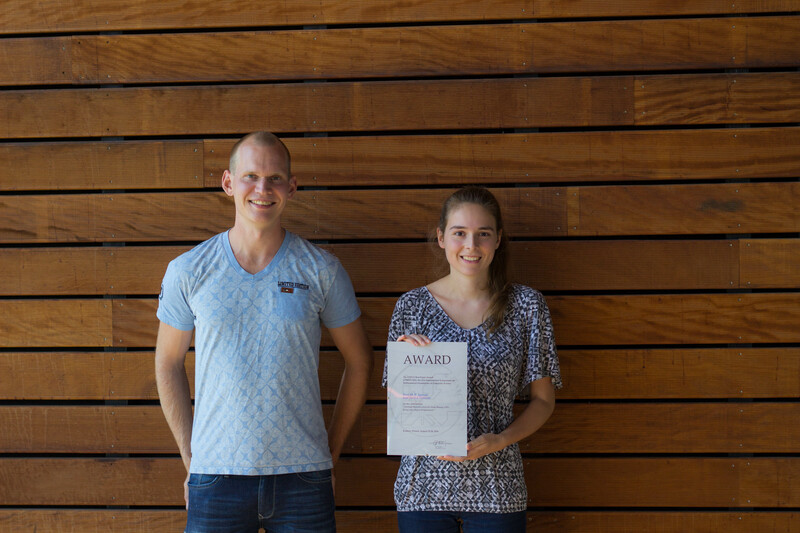 The paper Optimal Data Reduction for Graph Coloring Using Low-Degree Polynomials, joint work with my PhD student Astrid Pieterse, received the Excellent Student Paper Award at the 12th International Symposium on Parameterized and Exact Computation (IPEC 2017). 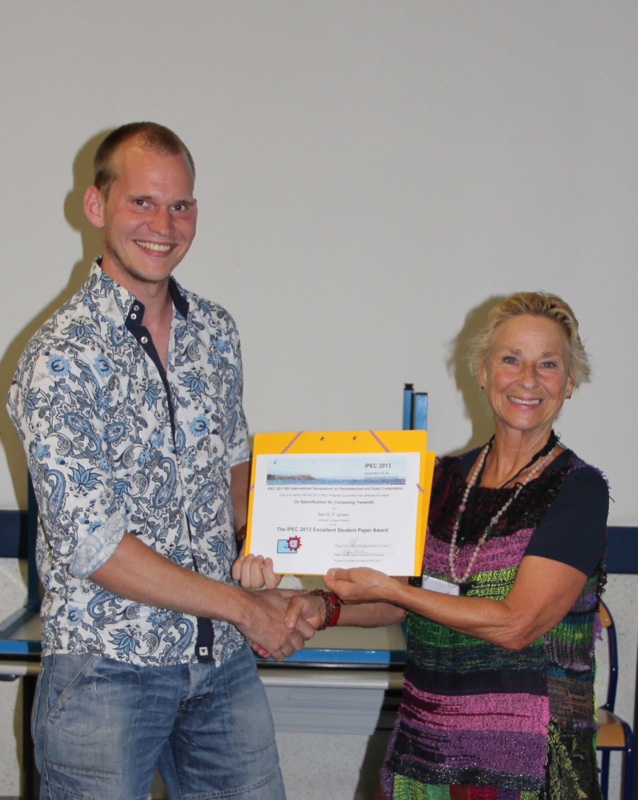 The prize was awarded to the best paper of which at most 1 co-author had a PhD at the time of submission. 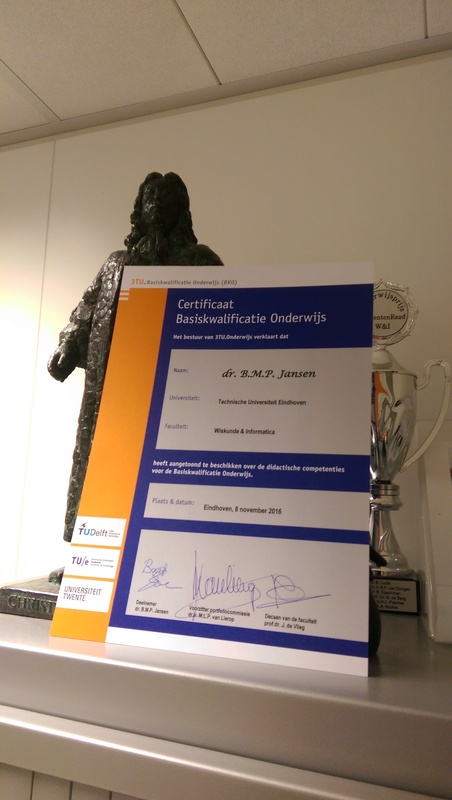 The teaching board of the confederation of 3 technical universities in the Netherlands (Delft, Eindhoven, Twente) awarded me the University Teaching Qualification, based on my portfolio. It proves my capabilities in terms of developing and implementing teaching, of testing and assessing, of organizing and coordinating teaching, evaluating teaching, and finally professionalization. 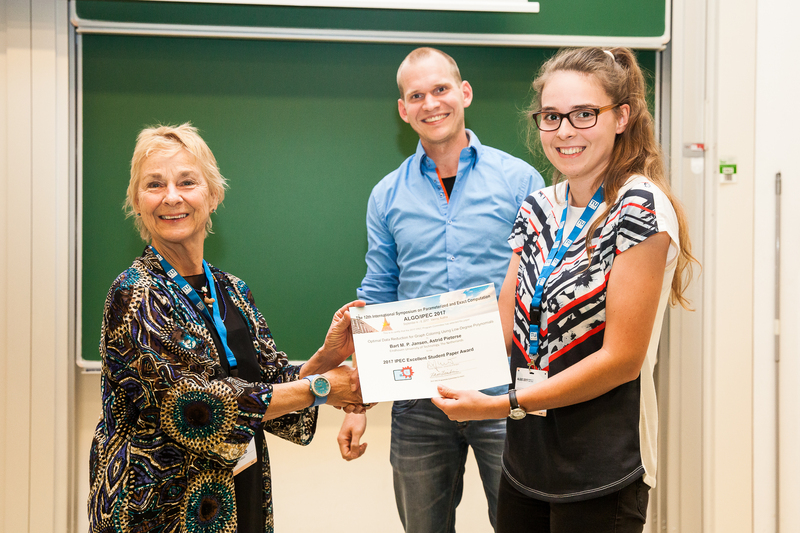 The program committee of the 41st International Symposium on Mathematical Foundations of Computer Science (MFCS 2016) selected my paper ''Optimal Sparsification for Some Binary CSPs Using Low-degree Polynomials'', co-authored with my PhD student Astrid Pieterse, as the best paper of the conference. 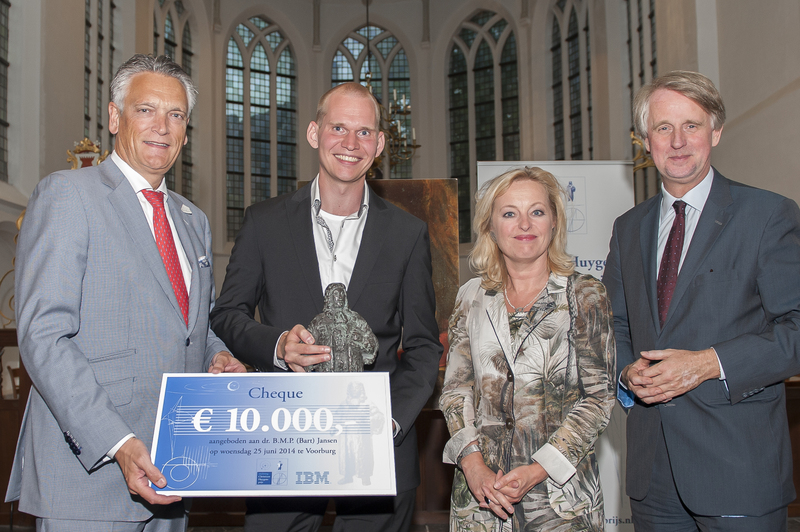 The award was sponsored by the European Association for Theoretical Computer Science (EATCS). 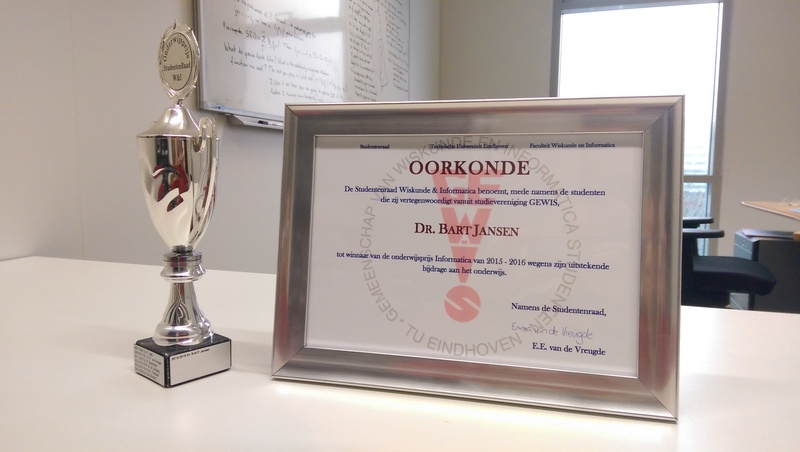 The study association for Computer Science and Mathematics at the TU Eindhoven (GEWIS) awarded me the Teaching Award 2015 in Computer Science for my excellent contribution to education. 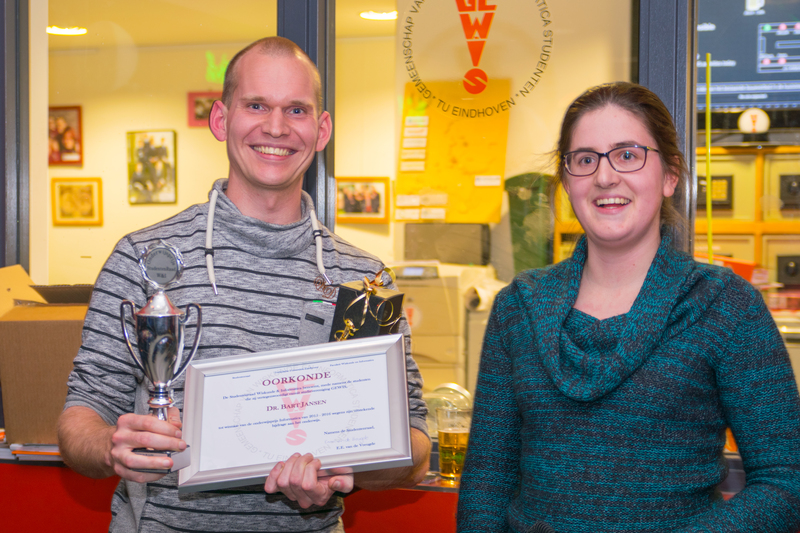 I was the most popular lecturer in Computer Science in 2015, in a vote among the students. 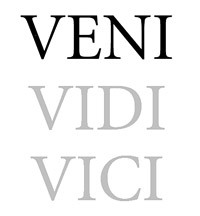 The Dutch research funding agency NWO decided to fund my VENI proposal ''Frontiers in Parameterized Preprocessing'', allowing me to conduct research on novel forms of preprocessing for three years. 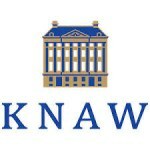 A Dutch summary of my proposal is available from the site of NWO. The paper Vertex Cover Kernelization Revisited, joint work with Hans L. Bodlaender, was selected by ACM Computing Reviews as a notable article in computing in 2013. 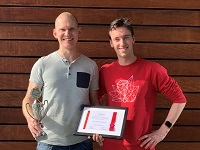 My paper On Sparsification for Computing Treewidth received an Excellent Student Paper Award at the 8th International Symposium on Parameterized and Exact Computation (IPEC 2013). 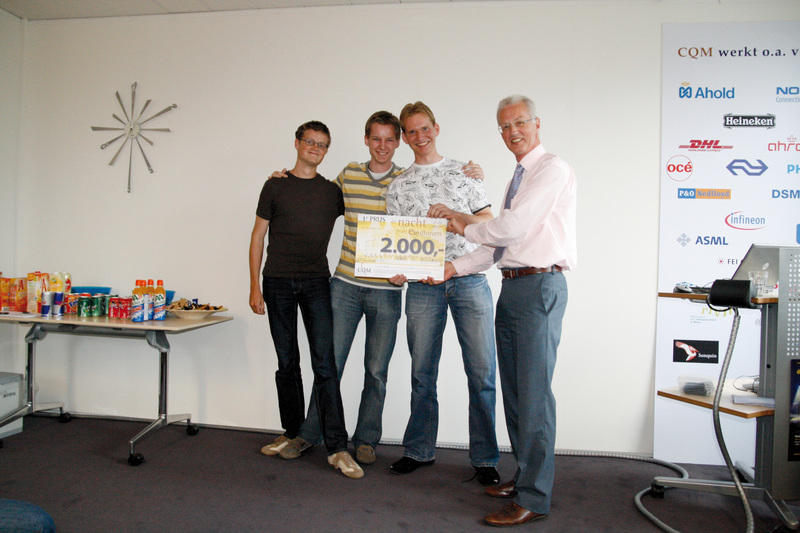 The team consisting of Bas van Heijer, Wilke van der Schee, and myself, won the 2008 edition of the Nacht van Eindhoven optimization challenge that is hosted once every year by CQM (Consultants in Quantitative Methods). For excellent results in the first year of my study Computer Science I was awarded a Young Talent Encouragement Prize.